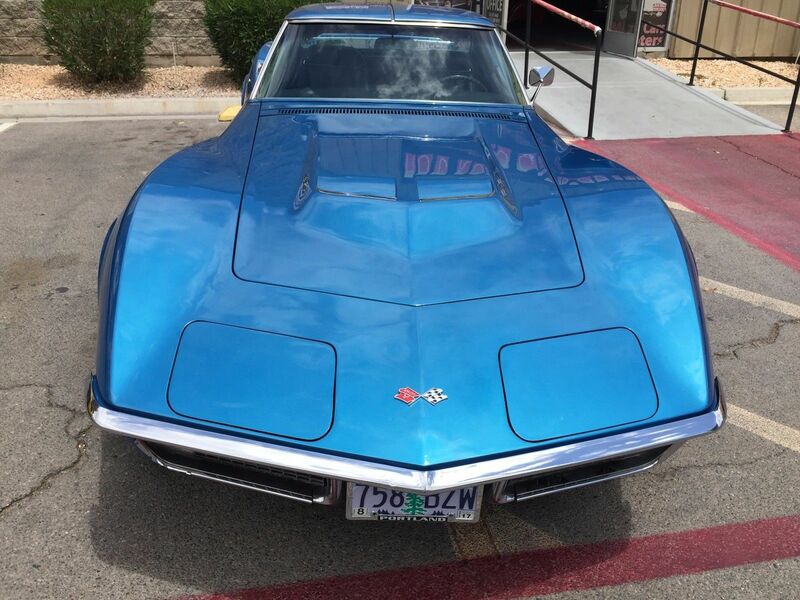 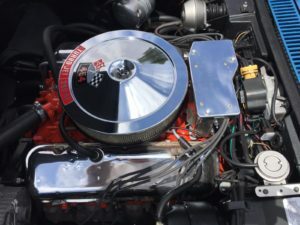 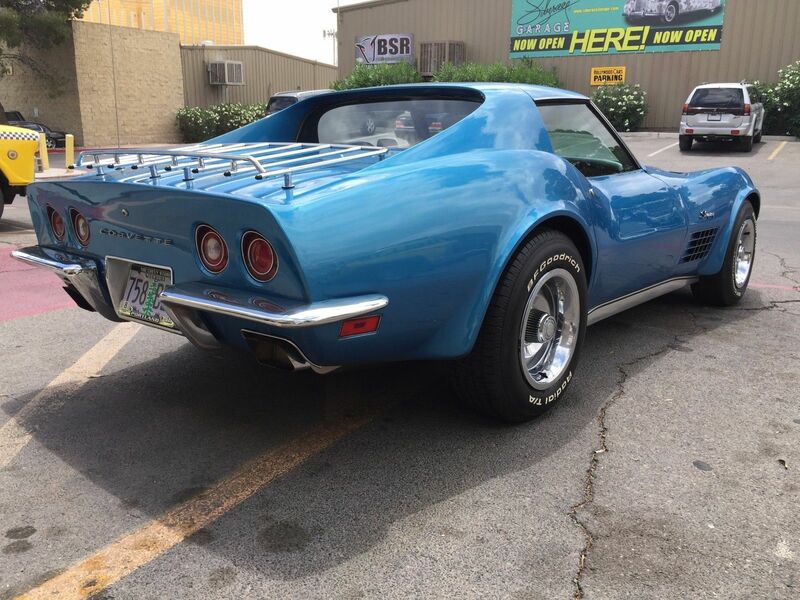 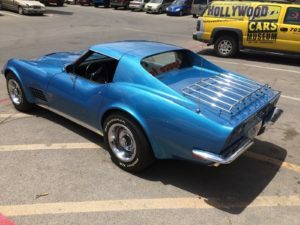 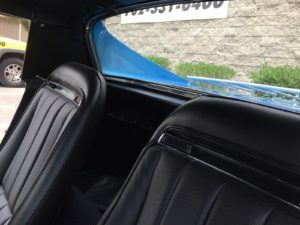 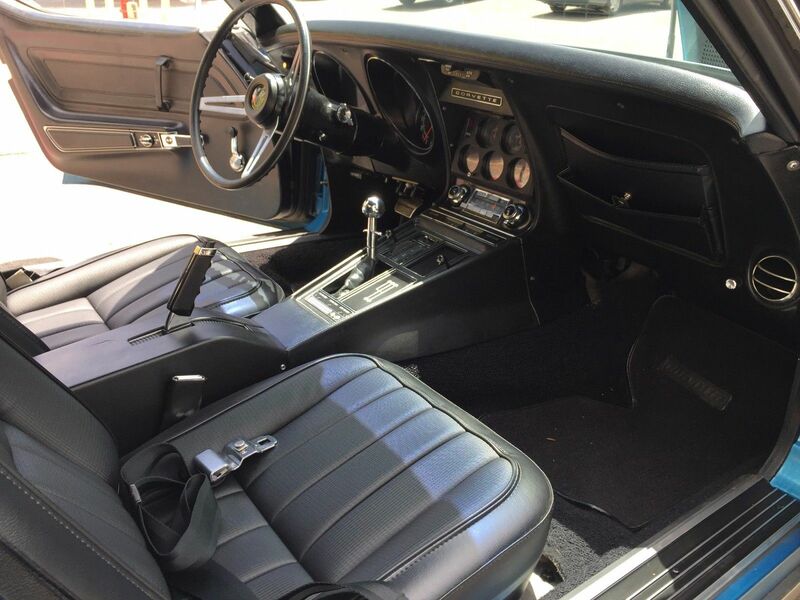 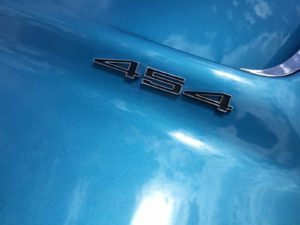 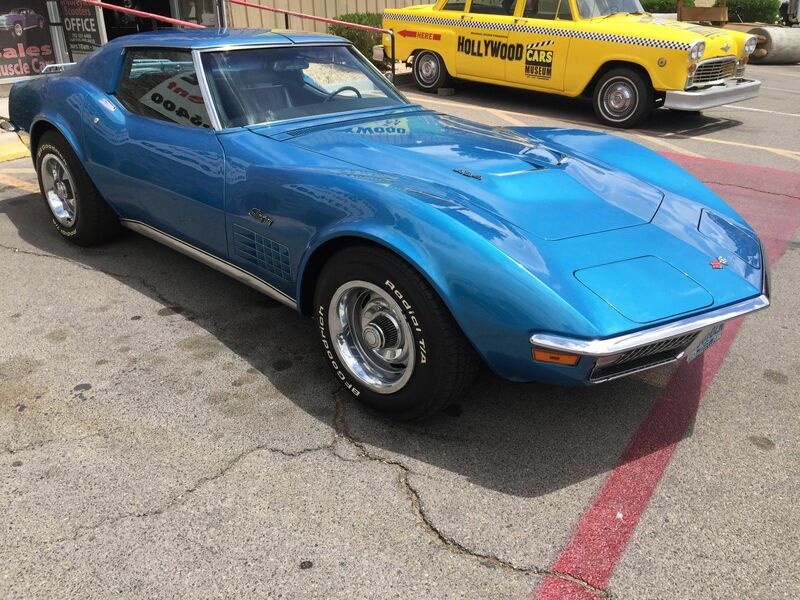 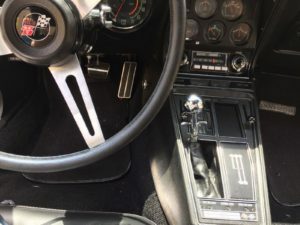 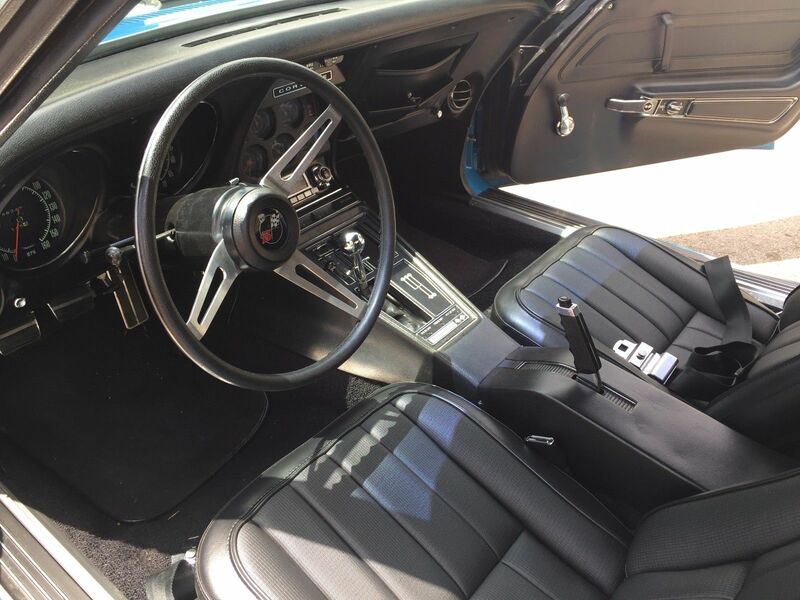 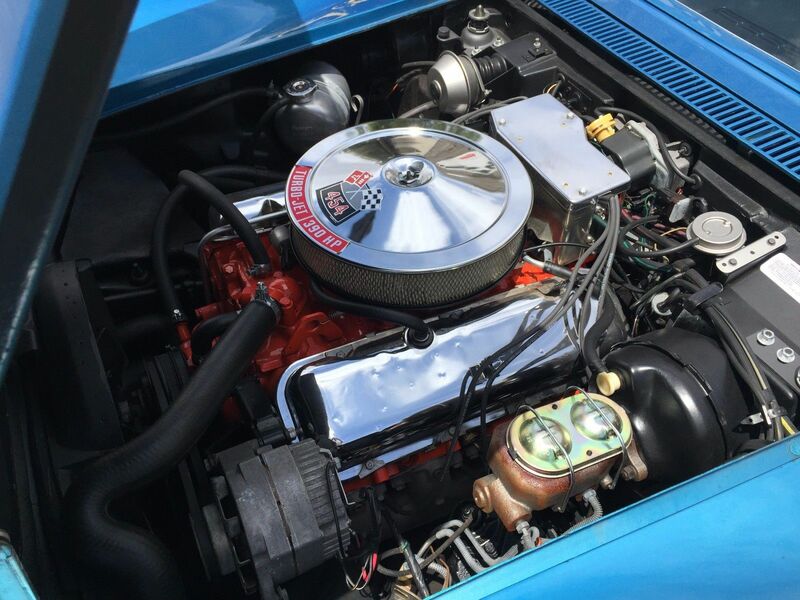 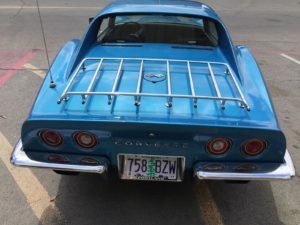 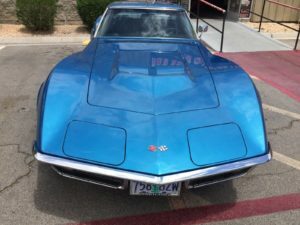 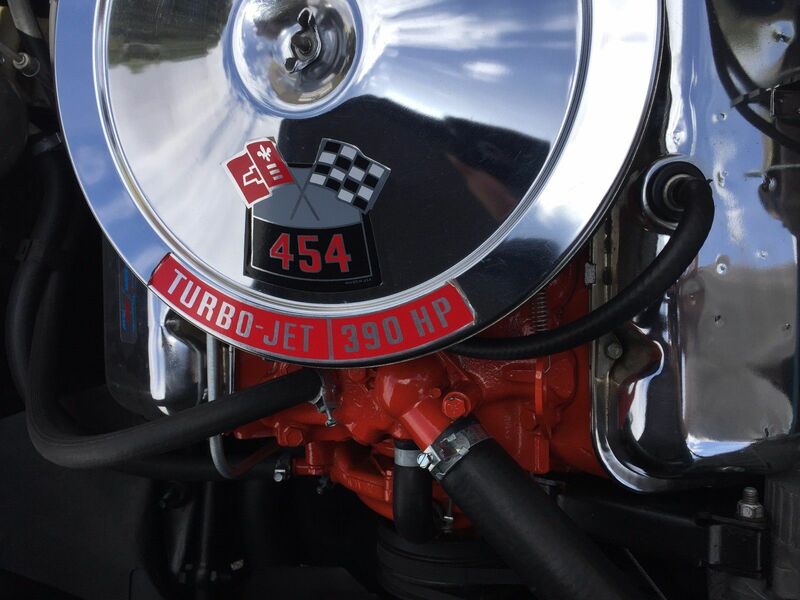 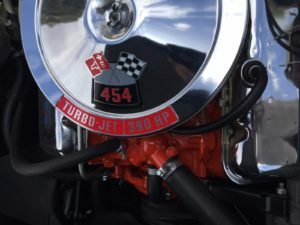 You are looking at a rare and un-molested, original 1970 Corvette with the desirable and powerful LS5 454 big block motor matched to it’s original 4 Speed transmission. 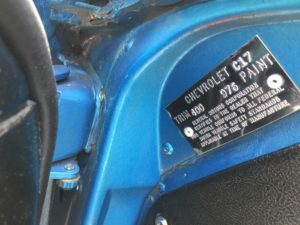 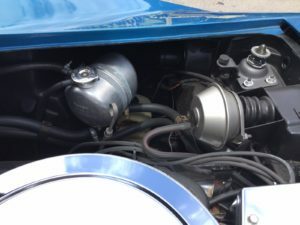 This is a numbers matching car with it’s original gear, including the original paint. 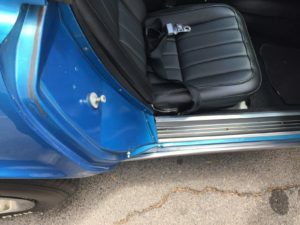 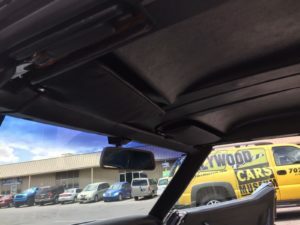 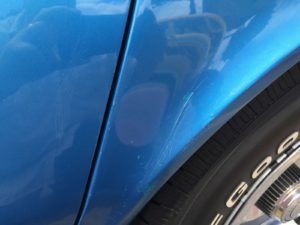 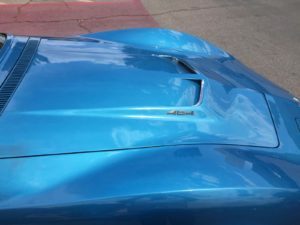 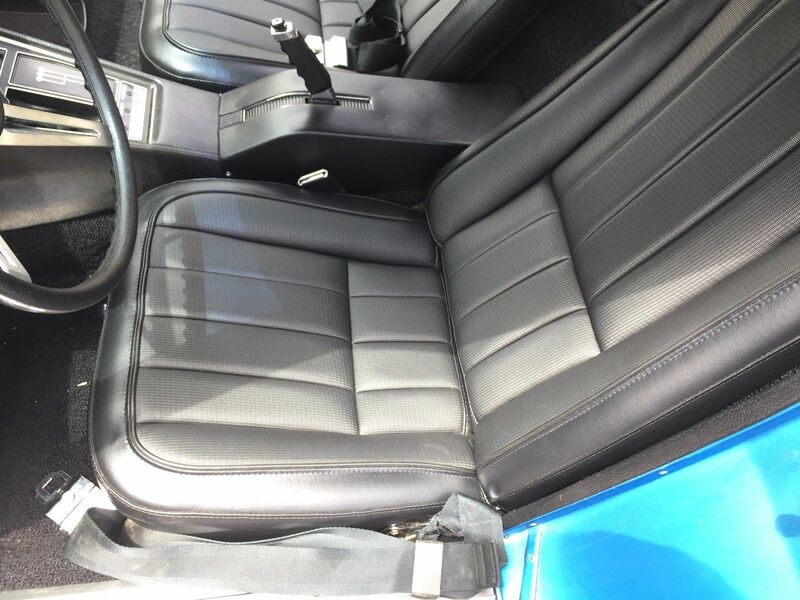 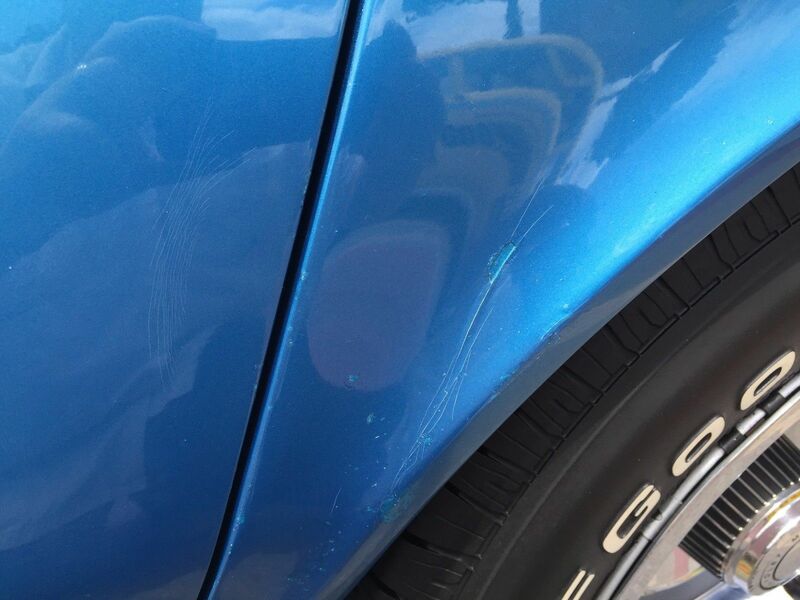 The paint looks great also with just some very minor cracking and some small chips that are touched up.. but nothing that is noticeable for the most part.. and that makes you more comfortable to be able to drive it and not worry as much if it was perfect. 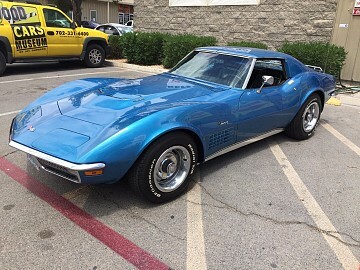 We are selling this car for the 3rd owner. 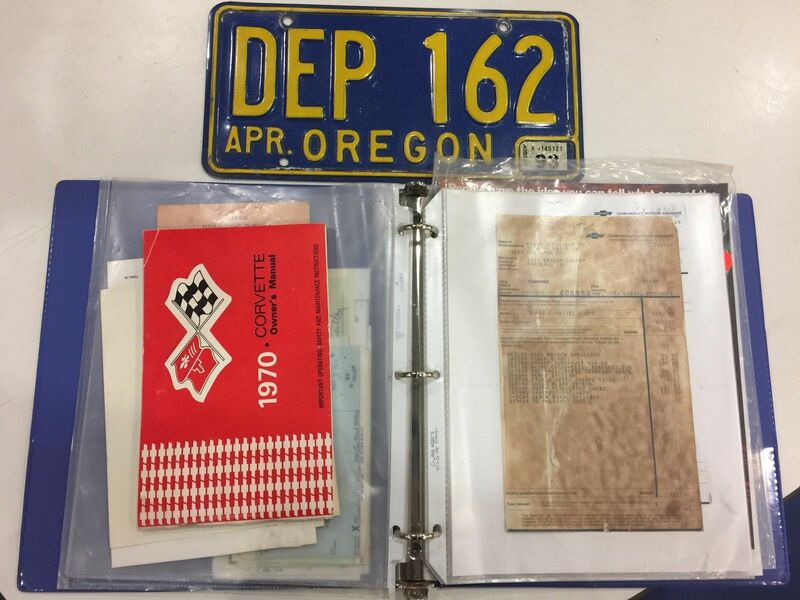 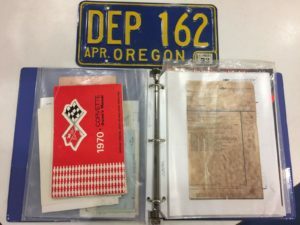 We have a binder with the original sales window sticker, manual and some of the other original sales material and receipts. 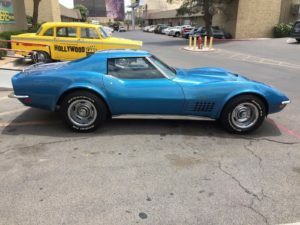 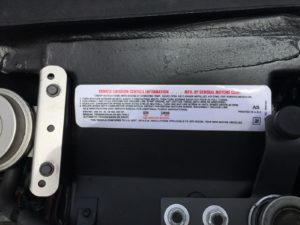 The car was sold in Portland when new and spent most of it’s live there before coming to Las Vegas. The interior shows like near new.. and as far as we can tell, almost everything works, the pop up headlights also work perfectly as they should. This is a car that for sure will continue to increase in value and you will never lose money on it and why not have fun and drive your investment ! We also can help you set up financing through JJ Best on approved credit.